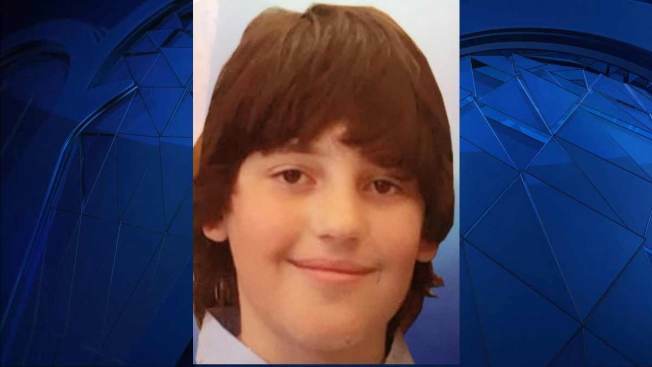 Andover police say a missing boy was located at a store in Lawrence - unharmed. Police were asking the public's help in locating the 11 year old, who went reported missing Sunday morning. The child, identified only as Zaid, was last seen walking on North Street at about 9:15 a.m. Police tweeted at about 11:30 a.m. that the boy was found. "Thank you to all who helped in his search and called in with information," police said.